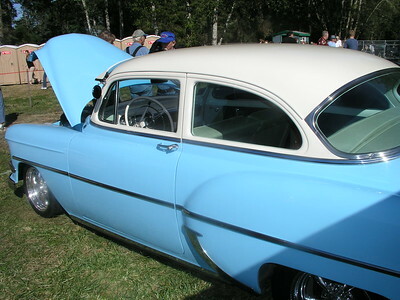 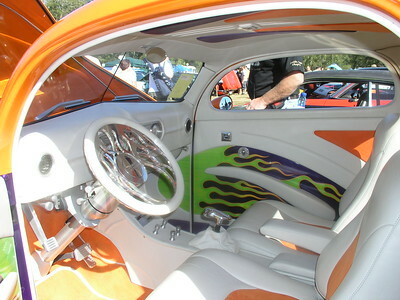 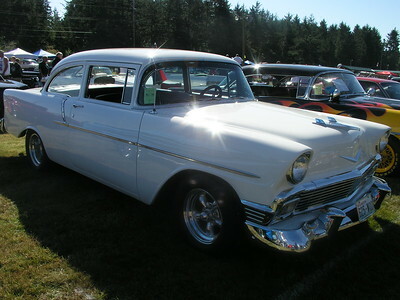 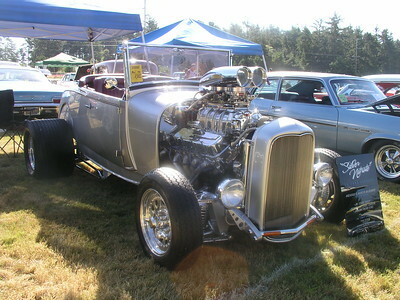 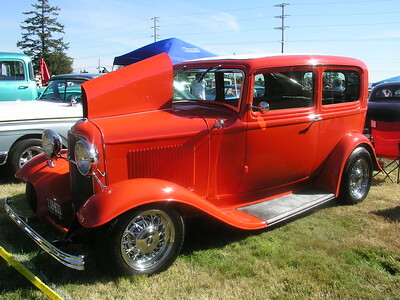 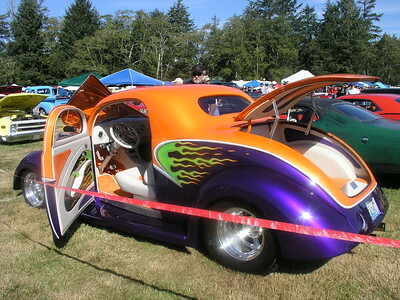 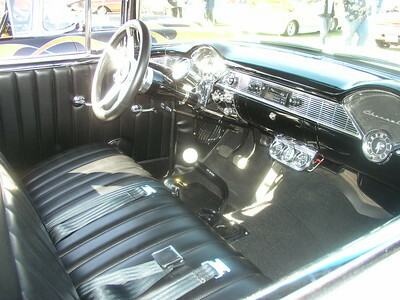 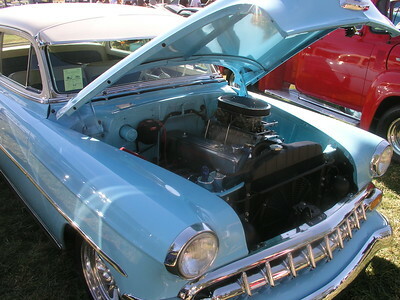 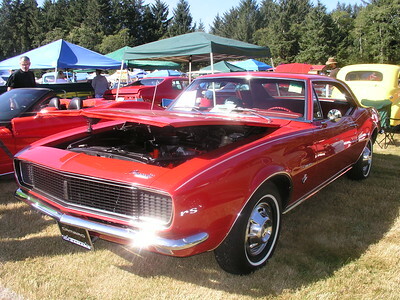 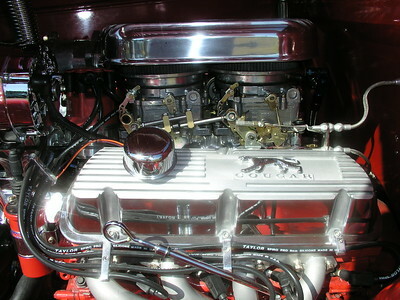 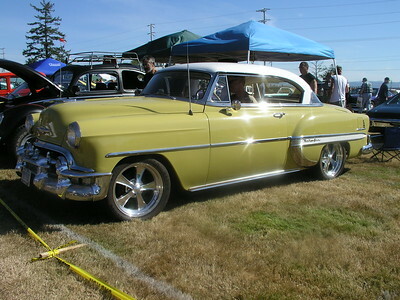 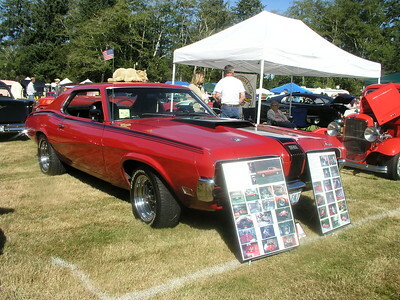 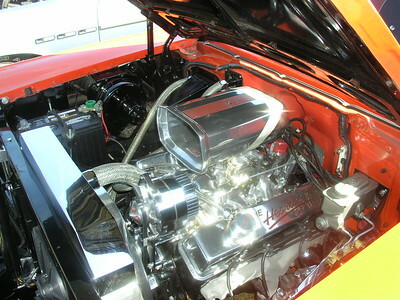 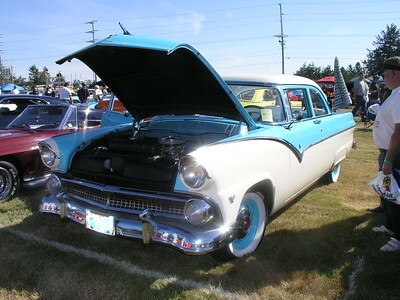 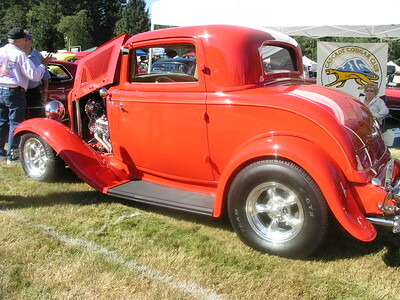 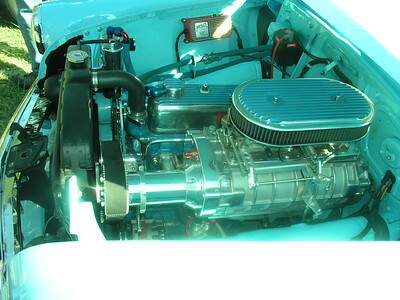 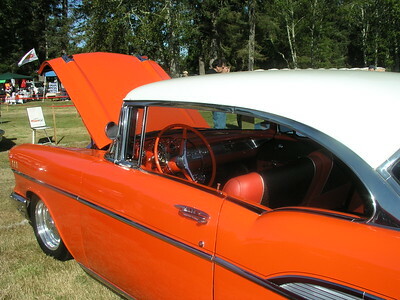 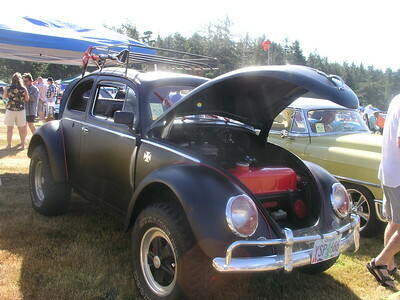 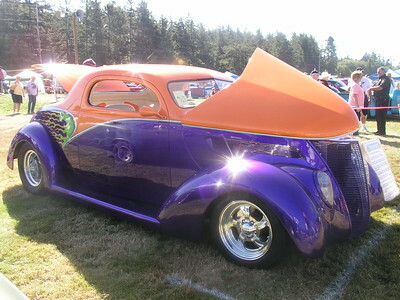 I took a few hours to tour the 2007 Rod Run in Ocean Park, WA. 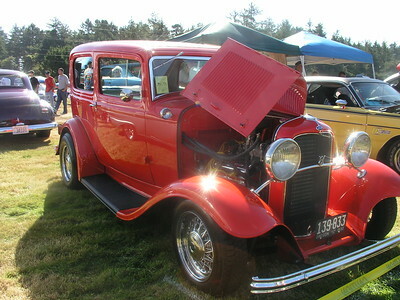 The Beach Barons car club, a penninsula based group of old car enthusiasts, has been conducting this big classic car show every year for quite a few years. 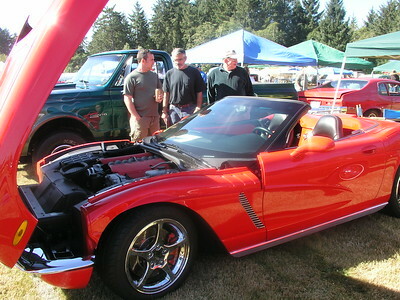 Stunningly beautiful cars, lovingly restored or customized, all lined up for the inspection of the crowds. 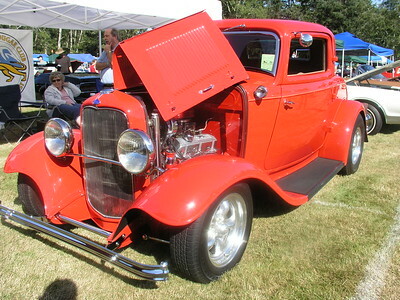 A Very well organized event, held on the weekend after Labor Day each year, the "Rod Run" is the largest event on the Long Beach penninsula. 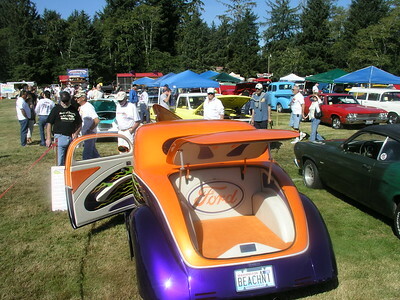 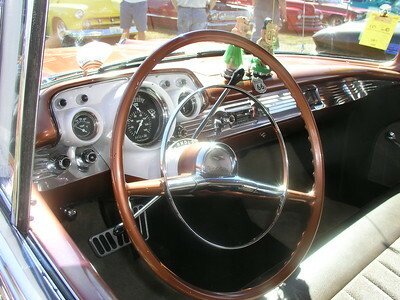 The event draws over 100,000 people to view the 1000 cars on the large grassy fields surrounding the Beach Barons' club house.